Web services offer an opportunity to redesign a variety of older systems to exploit the advantages of a flexible, extensible, secure set of standards. 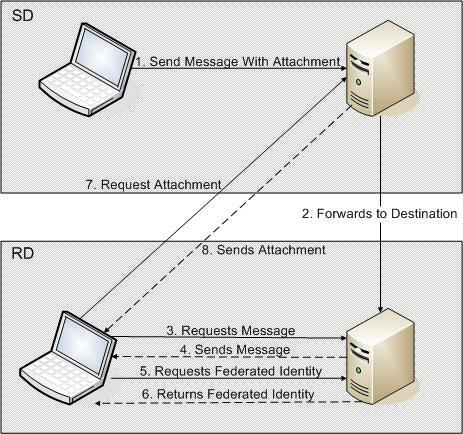 WSEmail explores the objective of improving Internet messaging (email) by redesigning it as a family of web services. This promises improvements in integration, security, and flexibility compared to the legacy messaging architecture based on SMTP. Since increased flexibility often mitigates against security and performance, it is necessary to develop strategies for proving security properties and efficiently implementing WSEmail as well as exploring opportunities for its applications.